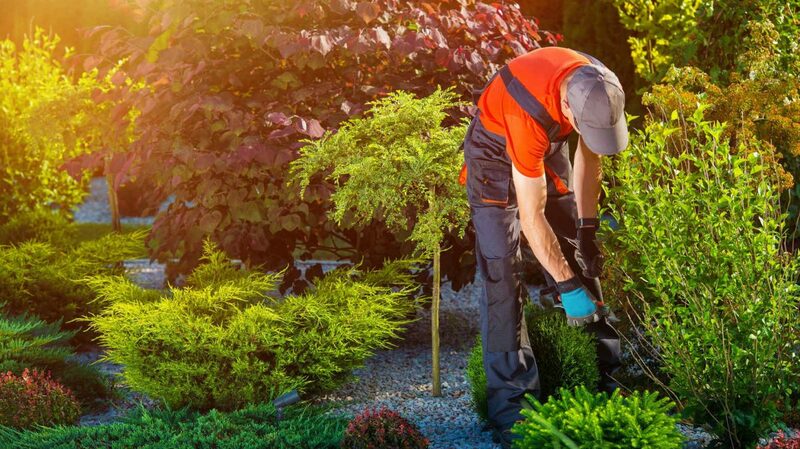 Sunrise Lawn Care and Landscaping is the answer to all of your landscaping questions. Sunrise Lawn Care and Landscaping is the answer to all of your landscaping questions. Offering: Lawn Maintenance, Landscaping Maintenance, Mulching, Pruning, Grass Cutting and other since 2001.